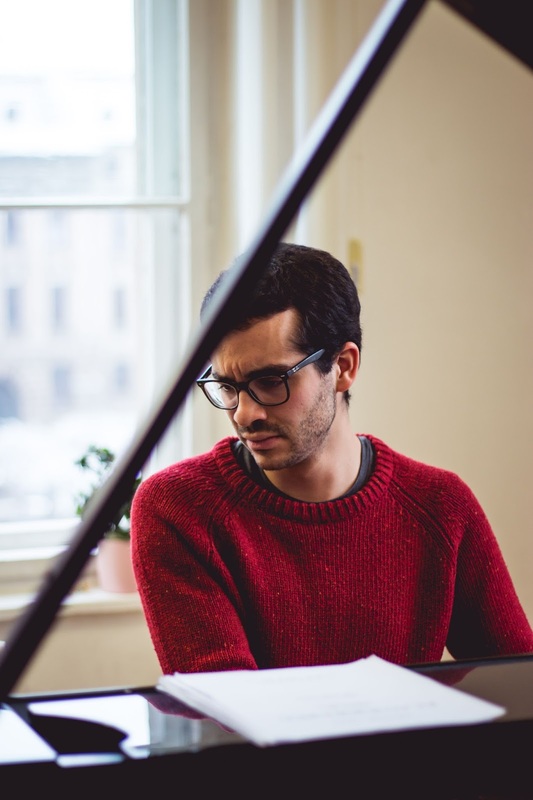 The young Spanish pianist Juan Perez Floristan took the first prize and the audience prize in the 2015 Paloma O'Shea Santander International Piano Competition in Spain, and UK audiences will get a chance to hear him when he makes his UK debut at the Wigmore Hall on Thursday 12 January 2016. His eclectic programme mixes the popular forms of Ginastera's Danzas argentinas and Gershwin's Three Preludes with Bartok's Sonata Sz80, Liszt's Sonata and four Debussy Preludes. Perez Floristan trained at the Escuela Superior de Música Reina Sofía with Galina Eguiazarova, and now studies at Hanns Eisler School of Music in Berlin with Eldar Nebolsin. The Paloma O'Shea Santander International Piano Competition (formerly known as Concurso de Piano de Santander) takes place in Santander, Spain and was founded in 1972 by Paloma O'Shea, a Spanish pianist and patron of the arts (her husband was Emilio Botín, Executive Chairman of Grupo Santander ) Paloma O'Shea's surname comes from Irishman William O'Shea who came to Spain in the 18th century. Full information from the Wigmore Hall website.